Join the dots: alcohol & blood pressure. The impact of excess alcohol consumption goes beyond poor dancing.... Today, we'll join the dots between alcohol and blood pressure. Did you know that if you consume a bottle of bourbon, it is the equivalent of eating 2 Big Macs and 2 McChicken burgers? Learn more about our alcohol and health expo. Alcohol and mental health can be linked in 5 ways, particularly when looking at the influence it has on your brain chemistry. Is it time to re-think your Friday afternoon drink? It's Friday. We get it. You want to enjoy a nice ice, cold beverage (or 3 or 4). In fact, research tells us that a whopping 80.5% of the Australian population do! 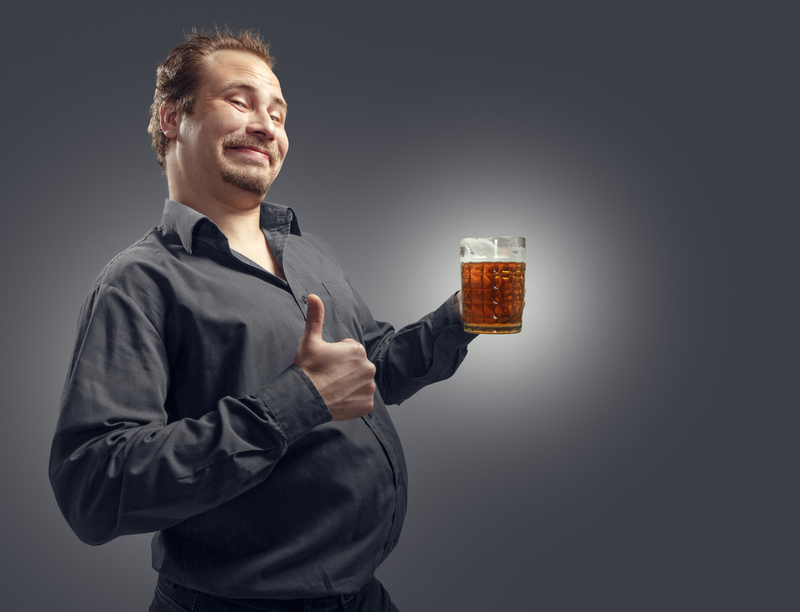 Alcohol is full of calories, so with every drink that's extra calories. Be mindful of that if you're watching your waistline!